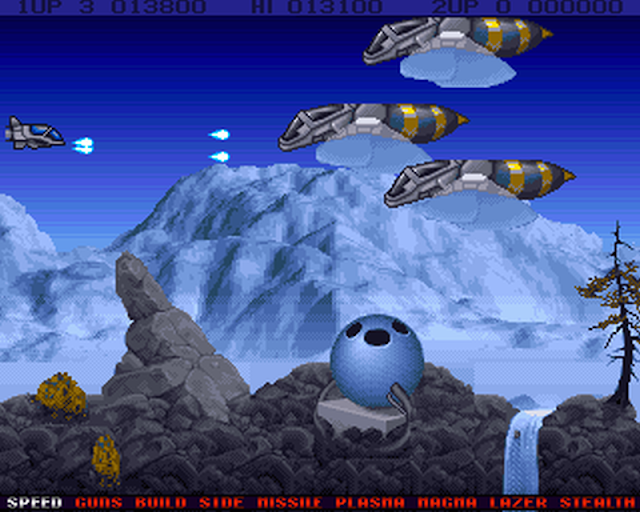 One of the greatest Shoot em ups I can remember, wasn't the all time classic R-Type, but Team 17's Project-X, which was not only released on the Amiga in 1992, but later ported to MS-DOS. It was a game for its time that excelled in graphics, sound and awesome wave blasting enemies that not only featured cool weaponry, but great powerups such as side defence, missiles and even speed ups. But if you've never played it and want to have a go, then Gamesnostalgia have done a PC/MAC packed version with inclusive Amiga emulator and game file. 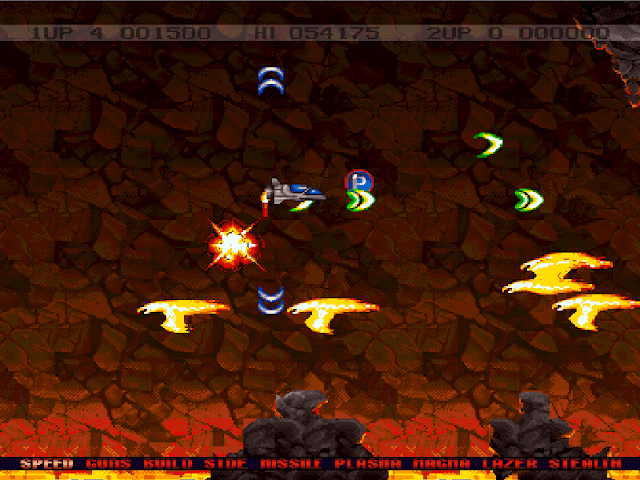 Yes indeed if you haven't played this game before then you are seriously missing out, especially as this action packed side scrolling shoot em up doesn't just feature fantastic gameplay thanks to Rico Holmes and Andreas Tadic, but the music is thumping and it's from the grandest of musicians Allister Brimble. As Gamesnostalgia notes " Technically perfect, many consider Project-X one of the best shooters for the Amiga, despite a very high difficulty level that sometimes makes the game a little frustrating. If you like challenges, it's a game you have to try "